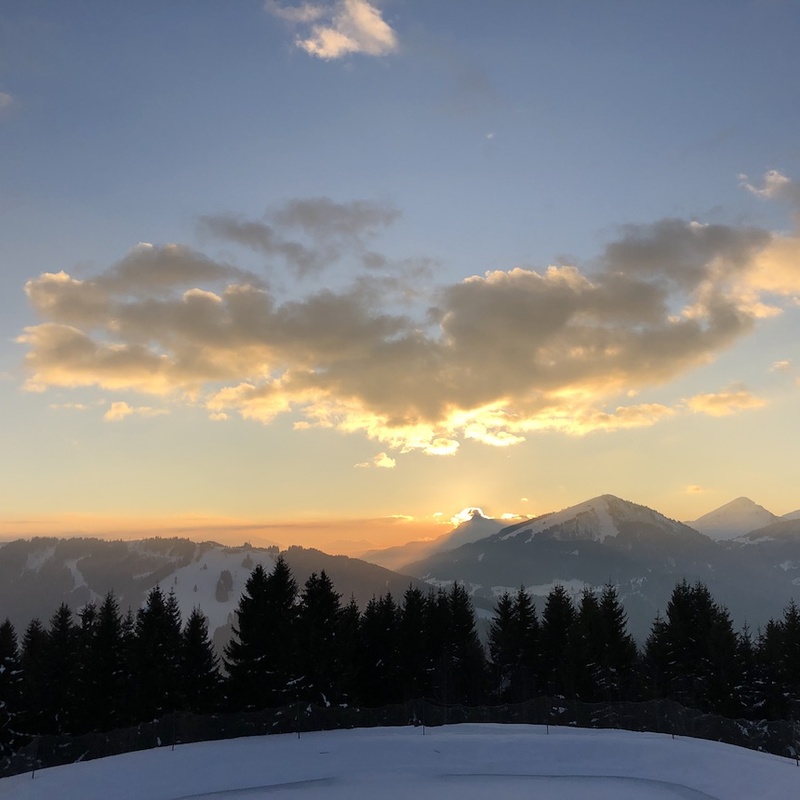 February is a family month here in the Portes du Soleil. 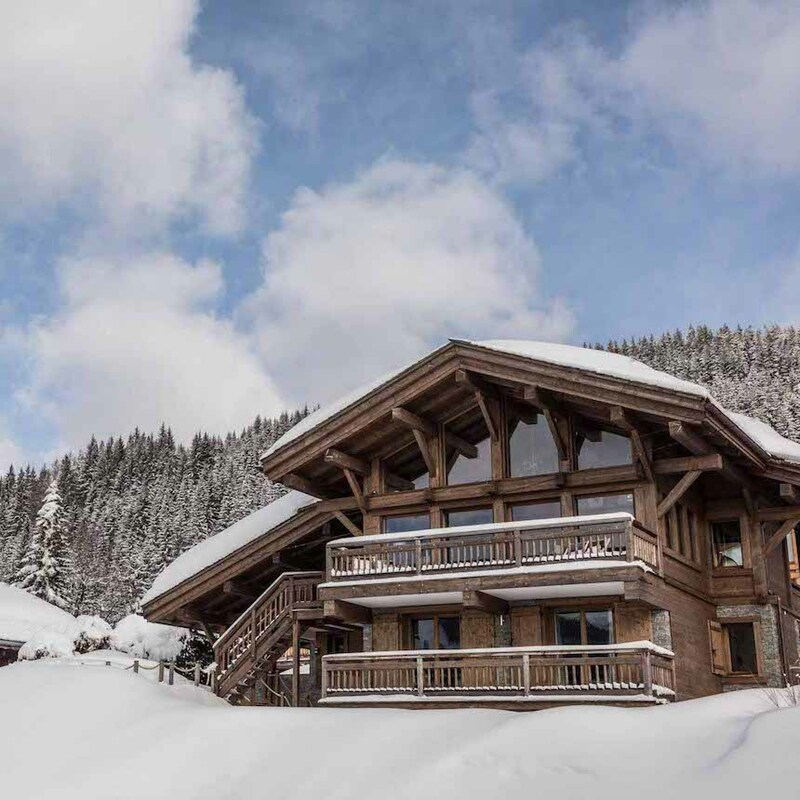 As the Europen half-term weeks fall throughout, the charming French alpine resorts welcome many to its slopes. Along with this exciting few weeks comes many events and fantastic activities to get involved with both on and off the piste. 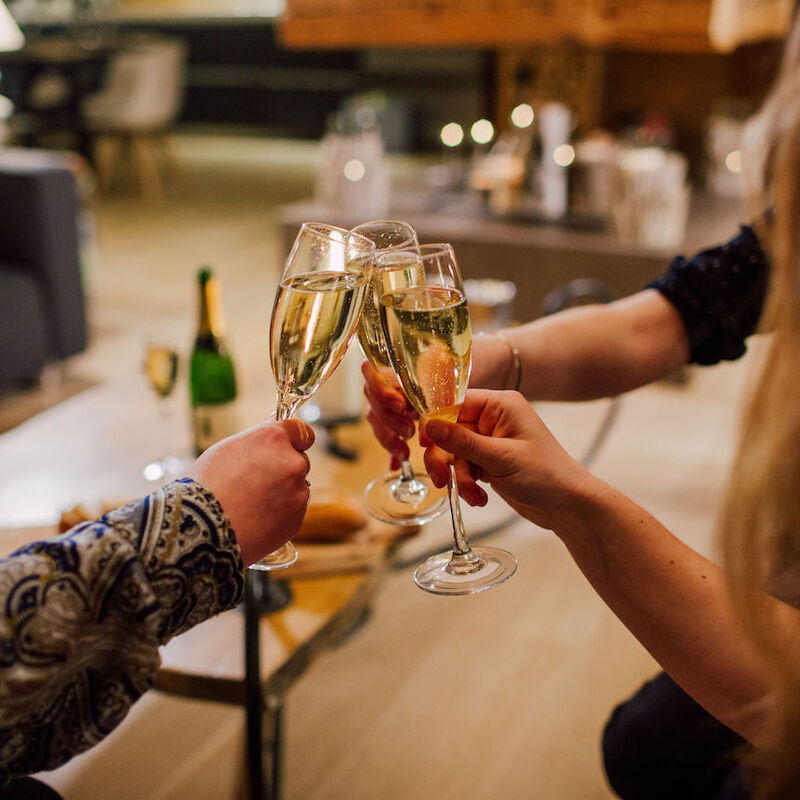 Whether you’re visiting as a family, a group of friends, staying in a catered chalet, luxury B&B or self-catered apartment there really is something for everyone to enjoy in Feb! Do any words ring more exciting to a child’s ears than ‘treasure hunt’? I think not. 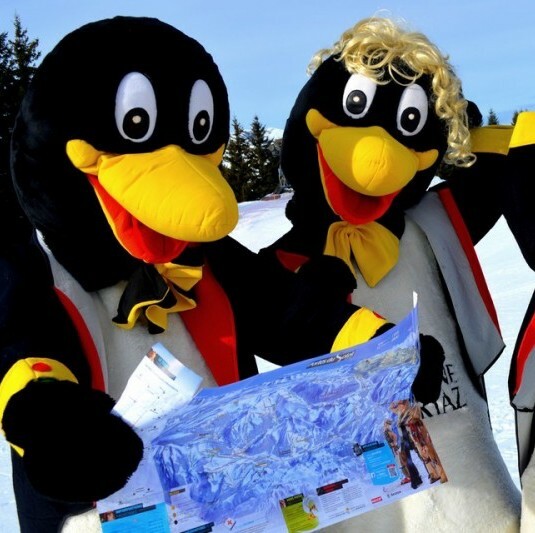 Find answers to a series of questions by searching for markers hidden around the slopes of Morzine, perfect for the children to explore. Rules and registration will take place at the tourist office in the centre of town from 09.00 and prizes will be rewarded at 17.30. It is imperative that children are accompanied by an adult and the quest is free of charge. Good luck kids… you’ve got this in the bag! 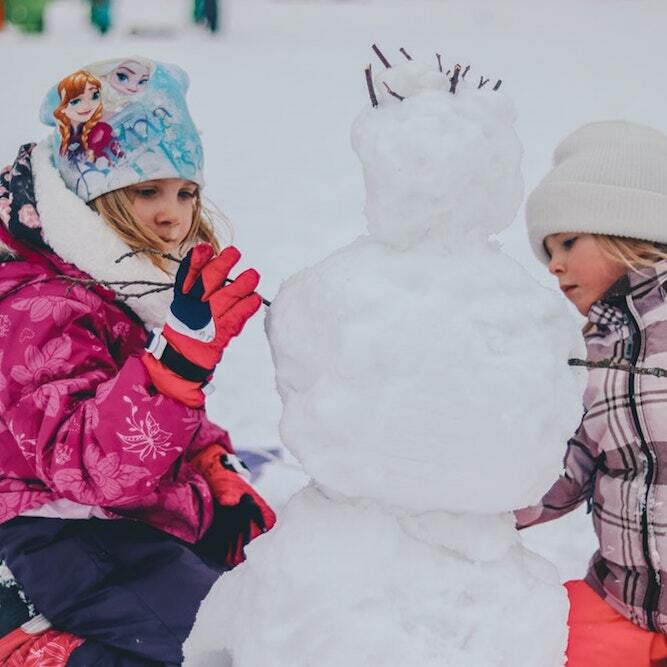 Perfect for both the little ones and the adults, enjoy some welcome drinks, cheese and candy floss at Morzine’s l’Alpage dairy. Famous for their “Chartreuse Green Chaud” (hot chocolate and Green Chartreuse) this really is one not to be missed! Any avid Harry Potter fans out there? Yes, us too and we’re certainly proud of it! Make your own druid’s or witch’s magic wands, as well as plant balms here in Morzine. This magical activity is available for kids aged 6 – 12 years and registration is at the tourist office. Show off your skills as all generations are invited to try their hand at circus arts. Juggle with three balls, rotate a plate, or launch a diabolo in the air thanks to this activity. You will also have the opportunity to ride a unicycle, to walk on a sphere, or have a walk on the top of stilts. Free admission from 8 years old. Whether it be a lion, or maybe a tiger… Does your child like superheroes? 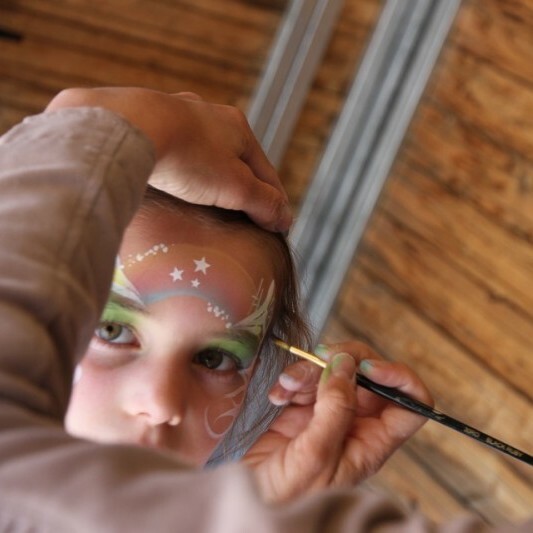 Let their imagination run wild at the children’s face painting workshop. The cost is just €2 per child and the minimum age is 3 years old. Meet the fabulous sculptor that is known as Sebastien Cohendet. 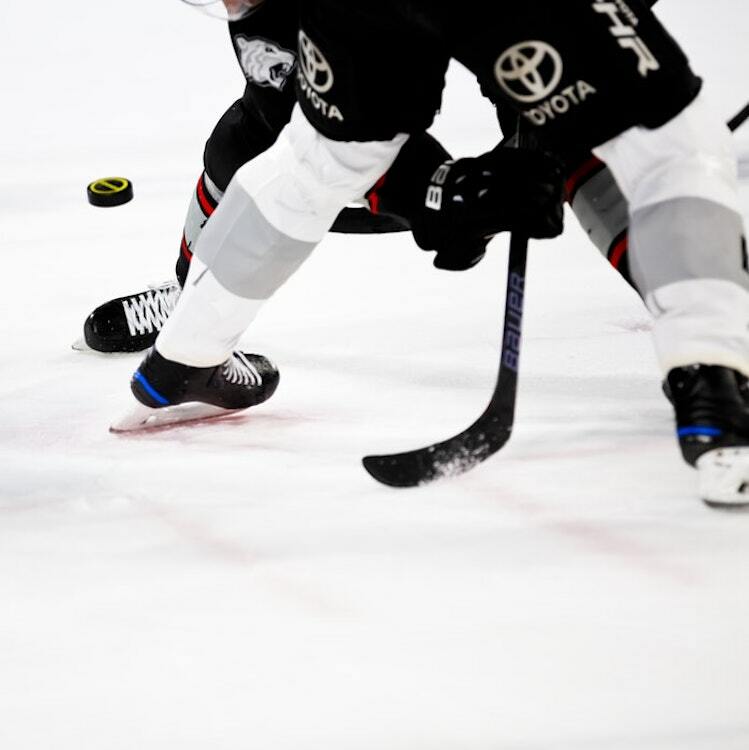 In his hands, blocks of ice become works of art. 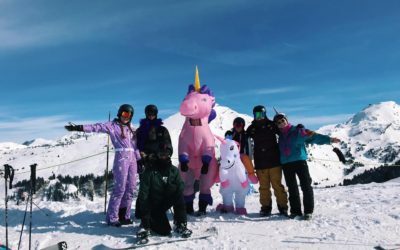 Enjoy a truly unique experience to enjoy with family here in Morzine. This activity is free for children aged 6 – 12 years. 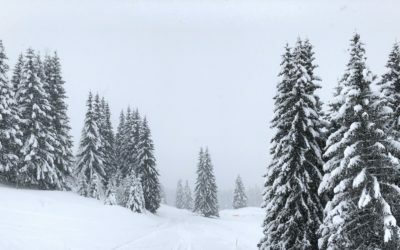 Try something new this season with the discovery menu at the Piste Noire restaurant, Les Gets. You won’t be disappointed with this culinary wizardry. This season, the sophisticated La Piste Noire Restaurant also boasts a new Secret Menu! €35 for a starter, main course and dessert. Who could say no to that? Any seafood lovers over here? If that’s you then you can’t miss this! Experience a seafood tasting evening at Restaurant La Biskatcha, Les Gets. If seafood isn’t your thing, then maybe cheese is? Or maybe you simply love both! Get yourself on down to the Cheese Dairy, Morzine for a guided tour of the Cheese Dairy. Yes this is a real thing and we were just as excited as you when we found out about it! 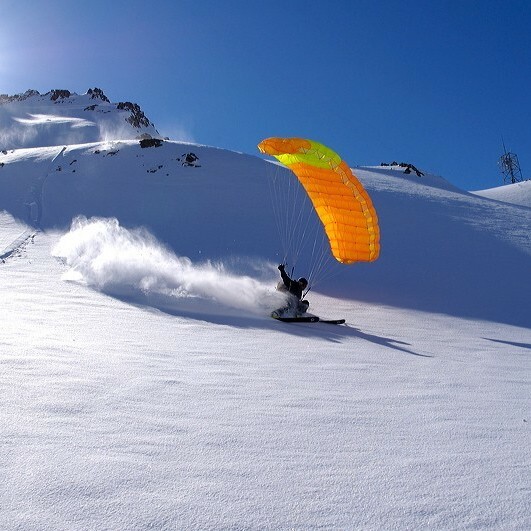 The perfect day for all those adrenaline junkies out there is upon us… Discover the sport of speed skiing in Morzine with the X-Speed Ski Tour 2019. The tour travels from resort to resort setting up timers and speedometers on a secured piste. Anyone can then come along and try their hand at speed skiing. The activity is open to all from 5 years and over and usually takes place in a central location, check with the tourist office for the specific location each day. What makes a better evening than jazz or delicious food, than jazz AND delicious food combined. Get yourself down to Jazz Thursdays at Vina Annapurna, Les Gets. Here you can enjoy a delicious dinner and live jazz with your partner, a group of friends or family. 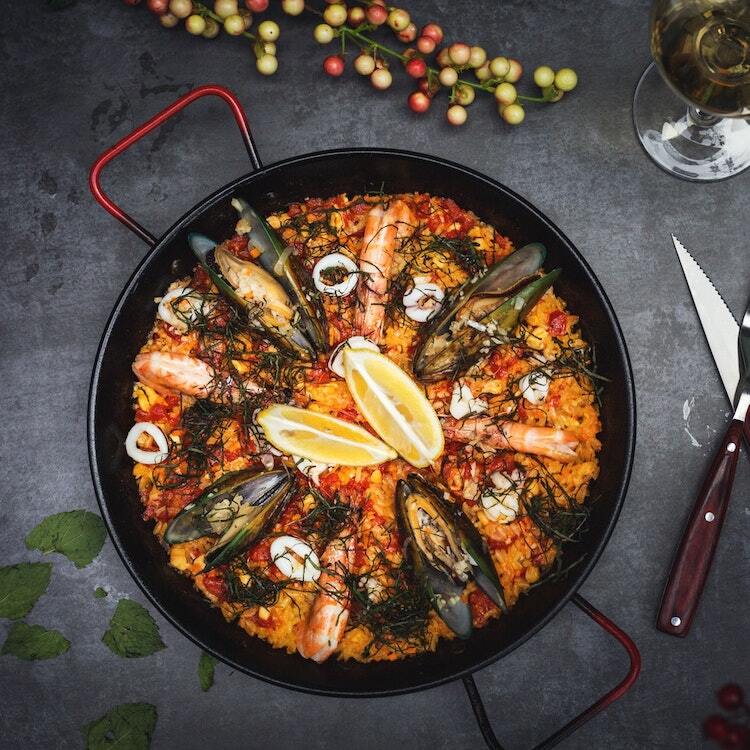 This very well-known bistro-style cuisine should definitely be ticked off your bucket list with a wide range of wines on offer. 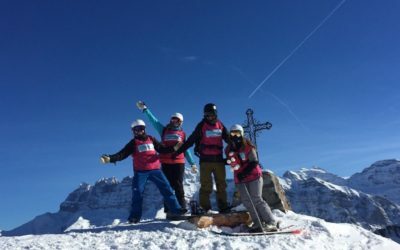 The Morzine-Avoriaz Hockey club play competitive and friendly matches throughout the winter. Games usually start around 20.30 until 22.00. There is a bar at the rink where you can grab a beer and some snacks whilst you support the Pingouins! We still have some last minute availability throughout February, so please get in touch if you’re keen to make the most of the amazing conditions this month!